I am generally very pleased with this theme. However, I have the same problem as @somosadictosaviajar. The header is acceptable on a tablet or phone, but on a computer, the top 2/3 of the screen is white with a small logo looking lonely in the middle. Is there a way to reduce the padding above and below the logo? 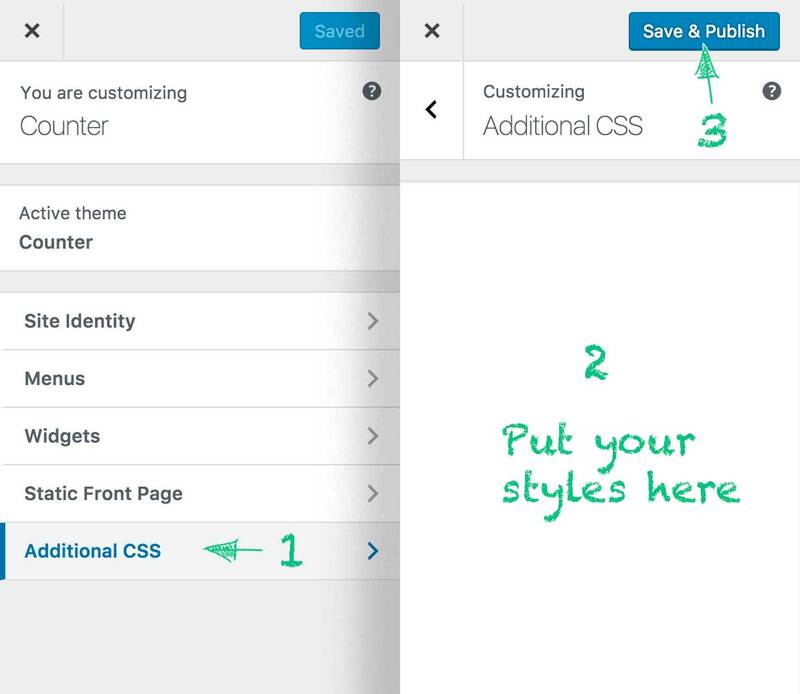 Add it to Additional CSS panel in the Customizer. The topic ‘Header padding’ is closed to new replies.